I cannot believe Valentine's Day is almost here! 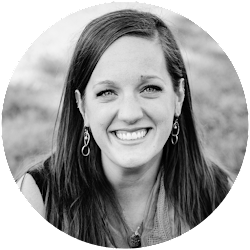 To help celebrate, I've compiled five fun and engaging technology resources for your students. 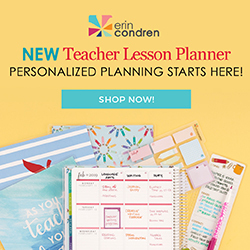 I know these will be a hit in your classroom even beyond this sweet season! I have shared my love for ReadWriteThink.org before and these shape poems are a great way to practice a quick poetry lesson in a Valentine's-themed way! Many shapes are available, but I choose the heart shape and then have kids practice writing Valentines to school helpers. It's a sweet way to spread the love this holiday and also very easy to differentiate for all of the learners in your class. To find this shape poem maker, click HERE. Kids *all* need help with typing, especially as the assessments they take move towards more computer-based tests (sigh). Anyways, this is a fun way for kids to review letters on the keyboard. Letters come up from the bottom and kids need to type the letter before it reaches the top. This starts easy with one letter at a time, but gets progressively more challenging with multiple letter hearts as the game continues. There is no teaching or reinforcement of hand positions in this game, so adjust for that as you introduce this. We have been using TypingPal.com (through our district) this year, so I will encourage proper hand position before they play to hopefully reinforce these lessons we've been learning! To practice Valentine's Typing, click HERE. Some people are *amazing* at Sudoku.... I am not one of those people. Thankfully, this game is based on colors and there is a huge "HINT" button on the bottom, which makes this accessible to players of all levels! These types of games are so good for the brain, but we often don't have time to squeeze them into our day. Hopefully this game can get even more kids learning about and practicing Sudoku! To open your store on My Money Valentine, click HERE. To practice the Valentine Word Drop, click HERE. 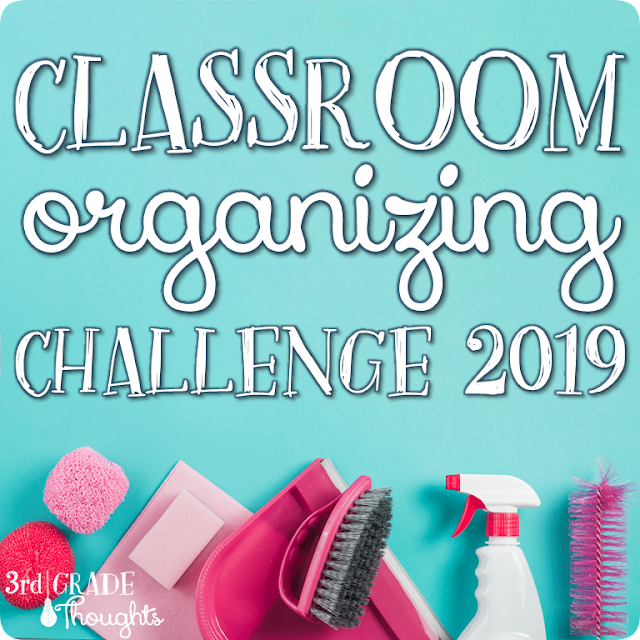 I hope these activities can spruce up your technology usage this month and that your kids enjoy the games as much as mine did! 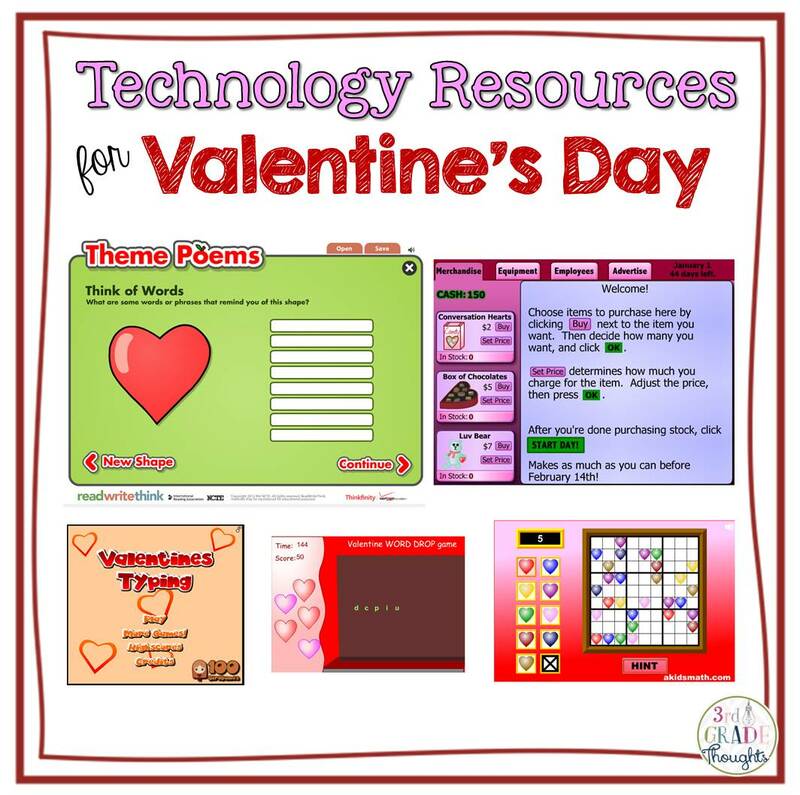 If you're looking for some Valentine's Day resources, be sure to check out my TpT Store here: http://3rd.gr/Valentines_Resources. There are Word Work, writing prompts, writing with idioms, QR math problems, and more! 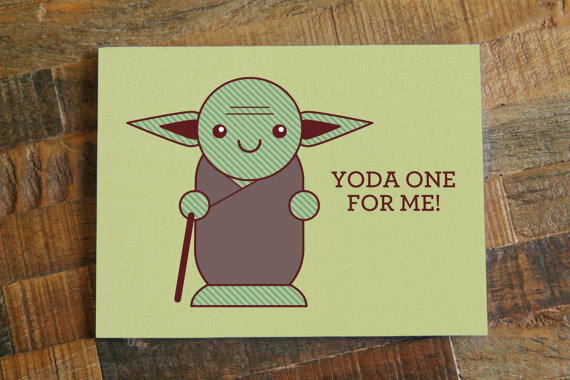 And now, a special Valentine for you!